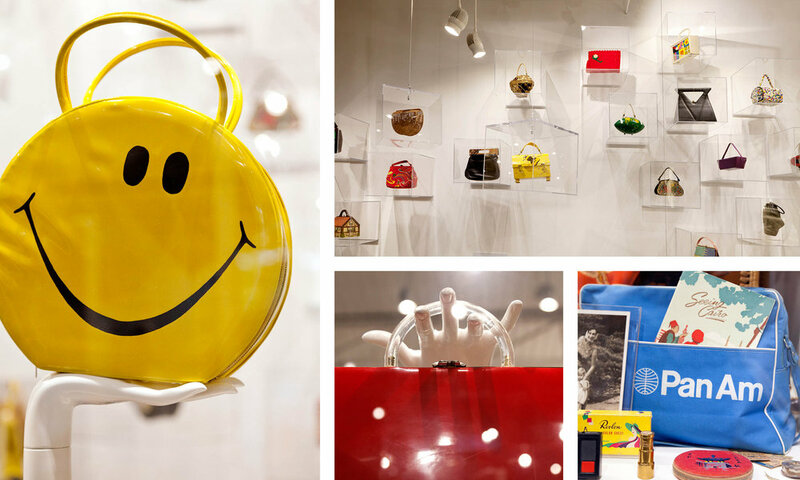 When it comes to SoMa surprises, ESSE Purse Museum wins in a clutch, hand(bag)s down. The only dedicated purse museum in the United States, one of three in the world, opens its clasp to reveal its treasures right in the middle of the eclectic, funky, revitalized small neighborhood. The purses themselves are fascinating, but they’re also the vessels, along with their contents, for telling the history of the American woman in the 20th century, decade by decade. Temporary exhibits add to the intrigue. More than just a museum, ESSE is also a women’s events center, rentable (and popular) for parties, showers, meetings, even fundraisers. ESSE also holds don’t-miss events of its own, and the Store at ESSE would fit right in in the hippest of neighborhoods in New York, Seattle, or London. A trip through ESSE Purse Museum & Store is a trip through time and space.